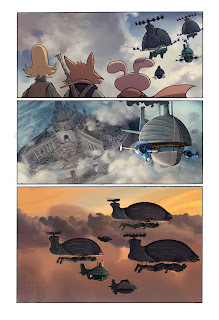 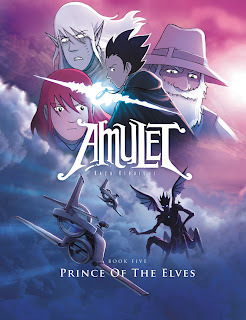 Zane's eraser dust: Amulet 5 in stores now! 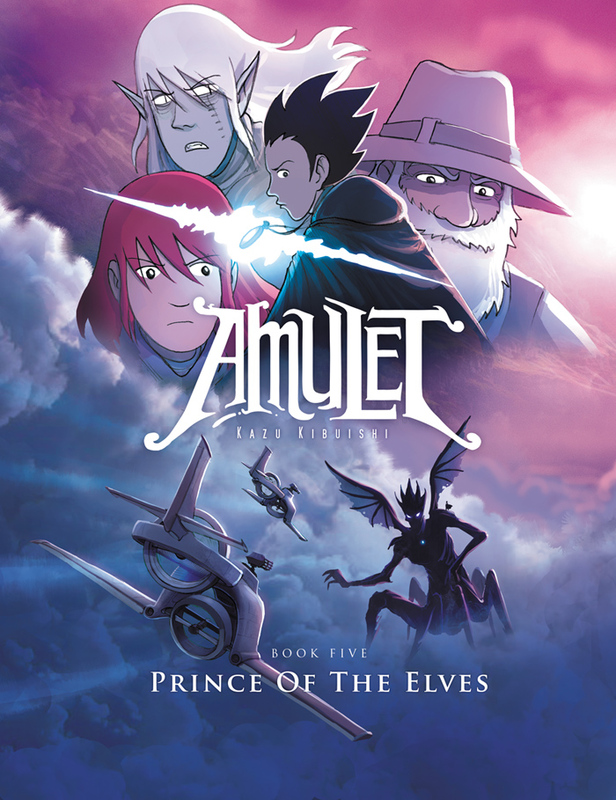 Amulet 5 in stores now! 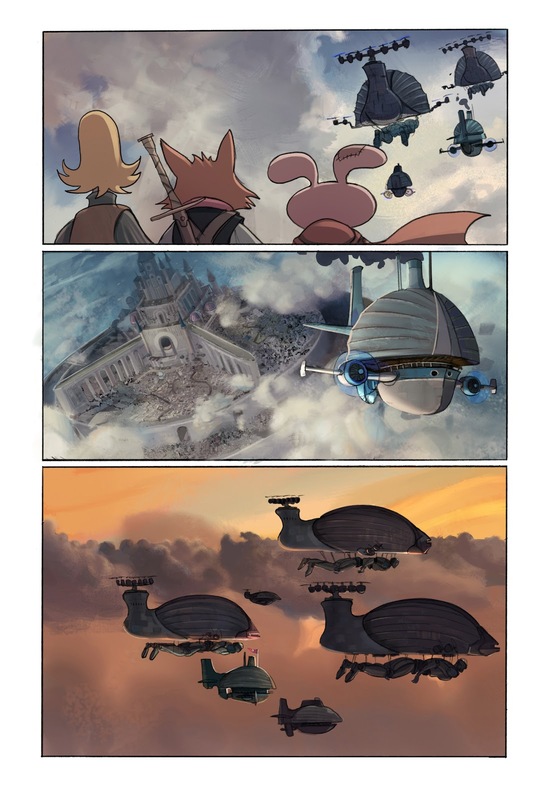 this is one of my favorite pages I worked on for the book.